One very useful feature on the Fuji X-E1 is the ability to shoot RAW, and at any point, make a JPEG from that RAW file, with whatever shooting parameters you like. For instance, you can shoot color, then go into the camera’s RAW conversion (simply by pressing Menu during review), and do such things as pull the exposure 2/3 of a stop, increase shadow contrast and process in black and white with a yellow filter. Select these conditions, press Q and your new JPEG is created. IF you like the look, you can confirm, and it will save it, or you can go back and make changes before saving the final image. In any case, the RAW file remains untouched. I find myself using this feature if I’m going to be away from my computer for a while, as I can simply process a good image as a JPEG and transfer that to my iPad to edit further or upload. It’s less of a hassle than developing RAW files on a tablet. Plus, the in-camera JPEG engine is so good that sometimes you just want to let the camera do it and not worry about it any more. There are some other features that are worth a mention, but not real in-depth discussion: First, the X-E1 has a built-in panorama mode that will take a slow burst of images while you pan and stitch them into a single image. For those who don’t have or don’t know how to use any image stitching software, this might be useful, but it requires that you’re using a fast shutter speed so you don’t get any camera shake in the images, and it’s somewhat awkward and can make even the Fuji’s quiet shutter feel loud when you are using the panorama for interior shooting. There’s a ‘Dynamic Range’ setting that will allow you to essentially underexpose a shot at higher ISO and then bring the shot up in camera, thus getting more highlight room and pulling the RAW info out of the shadows. It might be useful for some and it can expand JPEG dynamic range at the expense of noise. I fooled around with it for a while, but have ended up ignoring it, as I shoot RAW 99% of the time and just take care to preserve the highlights, since I know how much I can bring up shadows on the X-E1. 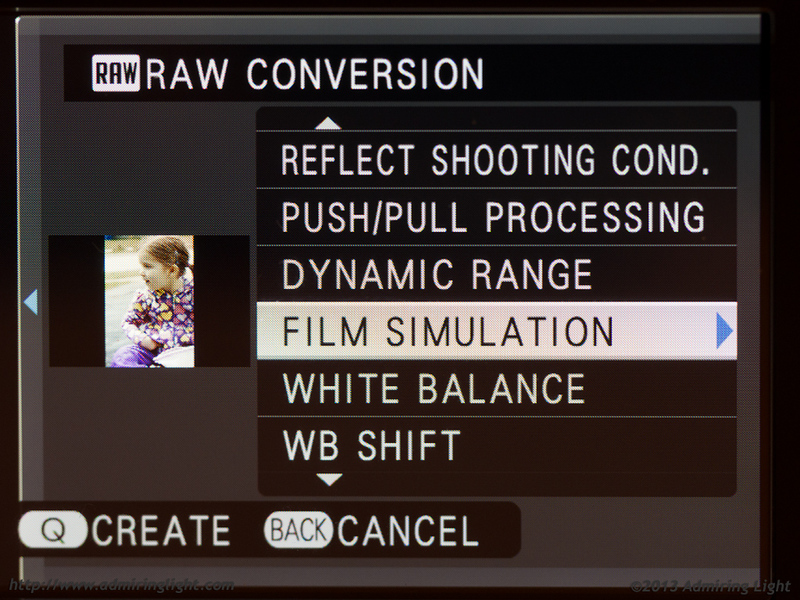 One other nice feature is the ability to set the focal length in the menus for adapted lenses. In this way, the focal length is recorded in the EXIF data, which makes it nice for keeping track of shots with various non-native lenses. Unfortunately, it won’t let you set a maximum aperture for that data, nor is the focal length for adapted lenses taken into account when the camera calculates the shutter speed required with Auto ISO, instead defaulting to 1/30 sec regardless of the lens used. There are a few nitpicks with the camera that don’t really fit in anywhere that I just need to make sure I mention. The camera has auto image rotation (good!) but it doesn’t detect when you rotate the camera when viewing images, so verticals will always show vertical on the LCD, and therefore very small (bad!). 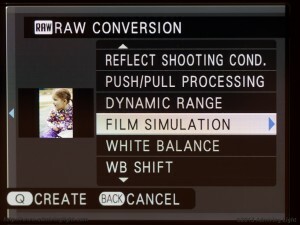 Similarly, when shooting RAW, the zoom level you can review is limited by the size of the JPEG preview (as with most cameras), but when reviewing verticals, it only zooms to the same level you’d be able to zoom on a horizontal image, which means checking critical sharpness on a vertical RAW file is near impossible. The tripod mount is WAY too close to the battery door/card door. 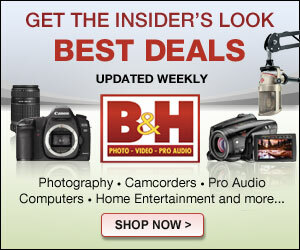 This means that you can’t change batteries or memory cards while most tripod plates or a tripod head are attached to the camera. Likewise, if using the official Fuji accessory grip, you can’t access the battery or memory card slot without removing the grip.